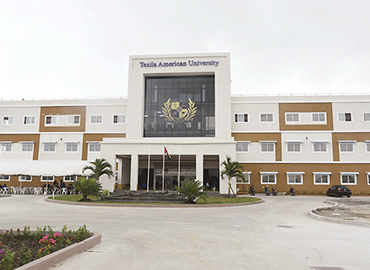 The Lincoln American University is a reputed medical institution that is located in the city of Kingston, Guyana. LAU was founded in the year 2016. 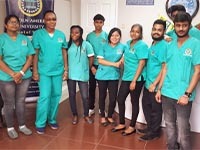 The number of aspiring international students that are looking to pursue their MD (equivalent to MBBS in India) program in the Caribbean islands has increased rapidly. Guyana is the only country of South America, which is an English- speaking country due to its British heritage. So the medium of instruction is also kept English to invite as many International Students as possible. 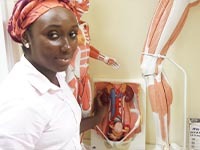 As one of the Best Medical Universities in the Caribbean islands, Lincoln American University is comprised of a world-class infrastructure containing well-equipped academic buildings with the latest technologies. 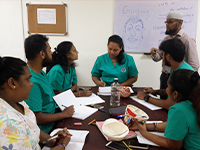 The University has highly trained faculty & staff members, who are always focused to inspire the students into highly-skilled physicians with capabilities to specialize in various fields of health care & medicine. 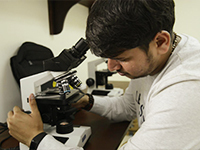 The University believes in providing its students with the best education through an equal mix of theoretical studies and hands-on training, which makes it a great choice for International students. 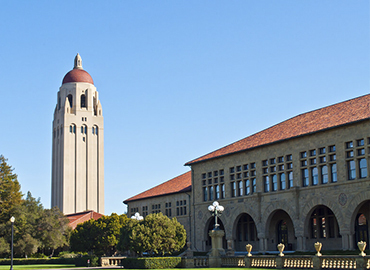 The curriculum of the University is planned according to the reputed colleges of the USA. Globally recognized degrees are awarded to the students after their graduation, which makes them eligible to practice medicine anywhere in the world. It is approved by the Medical Council of India (MCI), Foundation for Advancement of International Medical Education and Research (FAIMER) and enlisted with the World Directory of Medical Schools (WDOMS). For the holistic development of its students, the University provides different opportunities to its students and become successful doctors. The university provides accommodation facilities at a very affordable cost. The rooms are comfortable & well-furnished including all the basic amenities for the students. Dining facility with Indian cuisine is also available for all the students. Special arrangements are also available for students with health and disabilities. As LAU comprises of a diverse group of students, the multi-cultural environment acts as a healthy and interactive experience for the students of different nations, which helps them to understand the different values, cultures & languages of the world. The University has a huge library that helps the students to broaden their knowledge. The University provides its students with different types of sports facilities (indoor & outdoor) within the premises. Various associations & cultural clubs in the university organize fests, debates, festivals for engagement of the students. The University campus is completely safe with extensive security arrangements.